This Mother’s Day why not show your special mom how truly special she is by treating her to a slap-up Dim Sum Lunch at Silver Waves Chinese Restaurant, high above the majestic Chao Phraya River on the 36th floor of Chatrium Hotel Riverside Bangkok. We all know how much mom means to you so Mother’s Day is the perfect opportunity to prove to her that when it comes to moms she’s simply Number One! Chef Wilach and his dedicated team will be putting an extra special effort on this extra special day into offering Bangkok’s most delectable fresh homemade dim sum, so mom can enjoy a magical and memorable time basking in the love of her nearest and dearest. And to make mom’s day even more magical and memorable she doesn’t have to pay a single baht for her meal as for every 3 paying adults mom can indulge in a fantastic selection of Silver Waves award-winning dim sum absolutely free with our compliments! So this Mother’s Day we cordially invite you and your beloved mom to spend some quality time together at Silver Waves, where the only thing as fantastic as the fare is the stunning panoramic bird’s eye view from the best location on the River of Kings. 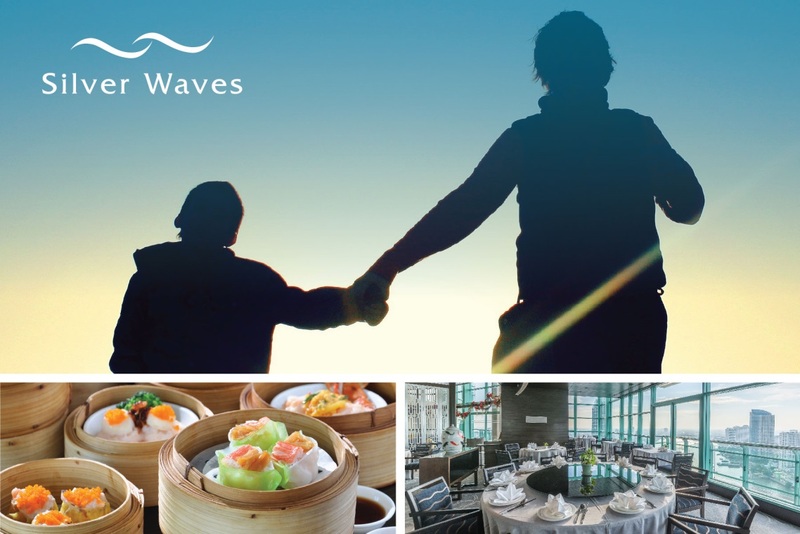 The Come 4 Pay 3 Dim Sum Lunch at Silver Waves Chinese Restaurant is available on August 12th, 2017 from 11.30 a.m. to 2.30 p.m. and priced at THB 1,150 net per person and THB 575 net per child (6-11 years old). The party must contain at least 3 paying adults per 1 mom. Only moms can dine free as part of this promotion. Next PostNext Maitria Hotel Sukhumvit 18’s Loved by Hotels.com Guests!